For temporary relief of the following symptoms of colds and flu: headache, runny or blocked nose, sore throat, dry cough, body aches and pains. Reduces Fever. 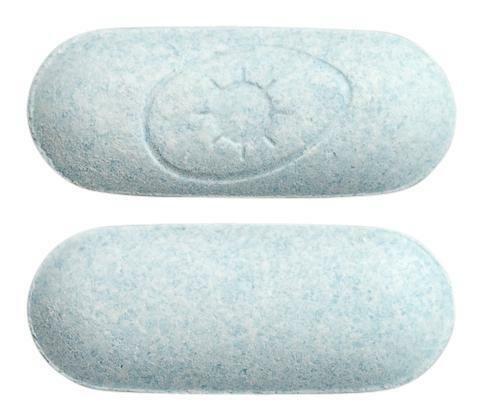 Blue capsule-shaped tablets with flat edges, one face is embossed with ' ' within an oval.